TCM's primetime host, Ben Mankiewicz, has been appearing on the channel as a regular host since 2003, proving himself to be a knowledgeable and respectful guide through classic movies. If you actually knew anything about classic films and the people who made them, then you would know that Ben is the grandson of CITIZEN KANE screenwriter Herman Mankiewicz and the great-nephew of ALL ABOUT EVE director Joseph Mankiewicz. Also, Ben Mankiewicz's father was campaign press secretary to Robert F. Kennedy during his run at the Presidency. There were many luminaries who visited the Mankiewicz home. Ben most definitely has the pedigree + the intelligence to qualify him to host TCM (as opposed to someone like DB). 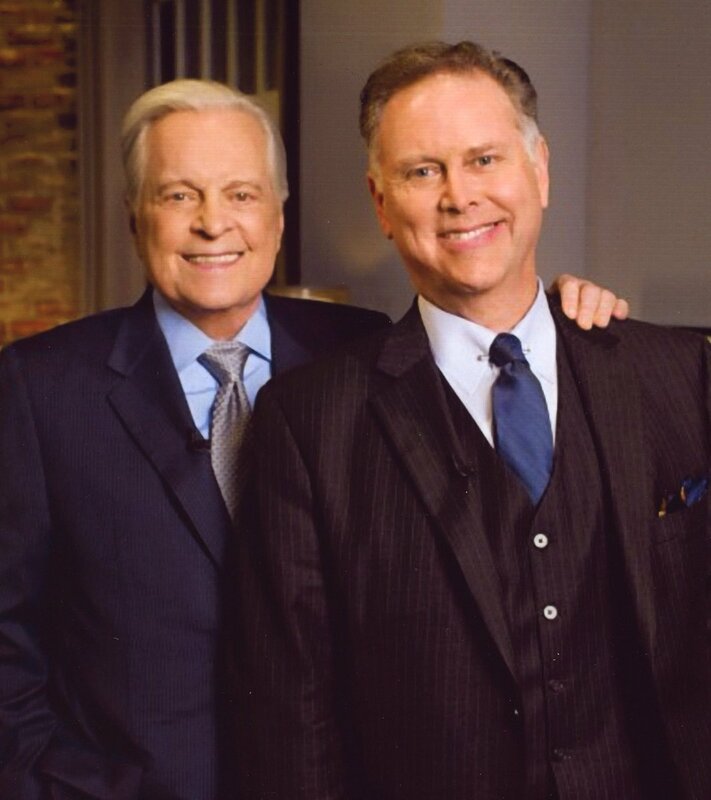 I miss Robert Osborne very much. 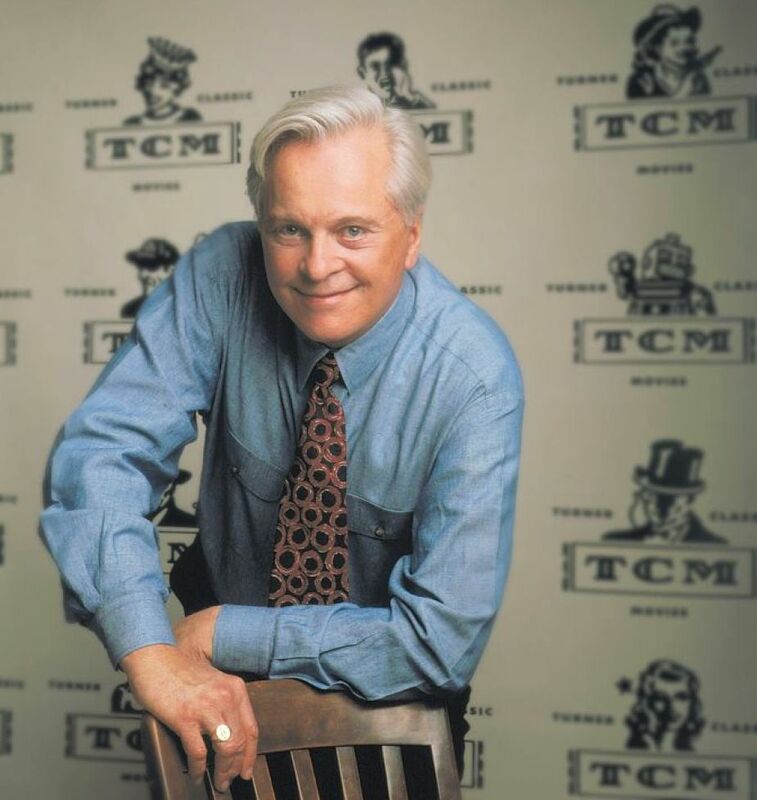 I've been a viewer of TCM since it started and Robert Osborne was its face from the beginning. What most hurts is to see his replacement, this guy called "menkenstein" or "menkevitch" or something! Really! Have you heard him speak? He QUACKS like a DUCK and always has to chop the air in front of him with his hands like a knife! He should be a butcher, not a film presenter! If we can't have Robert Osborne again, please let this butcher go! Please! In addition to Ben Mankiewicz's grandfather being co-writer on "Citizen Kane," his father was campaign press secretary to Robert F. Kennedy during his run at the Presidency. There were many luminaries who visited the Mankiewicz home. Ben most definitely has the pedigree + the intelligence to qualify him to host TCM (as opposed to someone like DB). This is a heavy load to bear even after bracing myself for this day once he was away on medical leave for the last several months. This is like losing a best friend. RIP Robert Osborne. 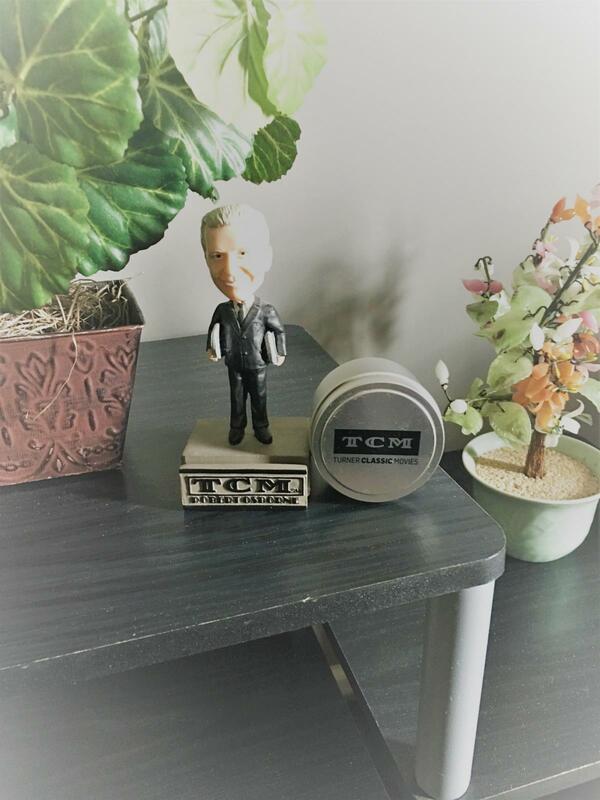 I included a photo I just took of the Robert Osborne Bobble head I bought years ago. During the tribute remembering his birthday (was it "Private Screenings" with Alec Baldwin? ), he said he'd wished that his bobble head doll looked more like him. Still, I'd have loved to have one! Million Dollar Movie in the NYC area introduced me to "Forbidden Planet," which I watched as many times as I could possibly catch it. 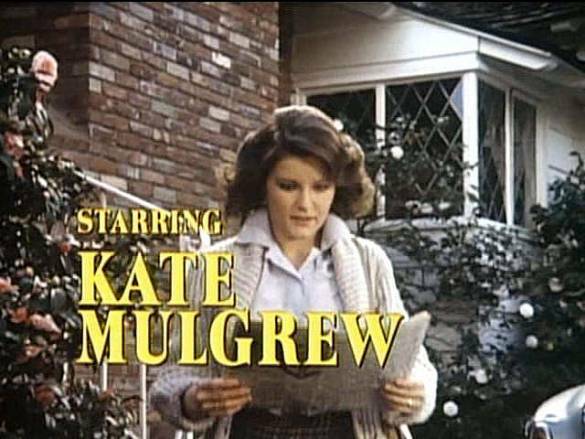 Mrs. Columbo later emerged as the star of her own TV mystery series. This was NOT in the original "Columbo" series with Peter Falk. Happy Birthday remembrance to Robert Osborne , born on May 3rd! Am just catching up on the TCM message boards. My birthday is April 14th, and until 1994, only bad things commemorated it (Lincoln being shot; Titanic hitting iceberg; day before income tax deadline). Finally, I can now say that my birthday also coincides with something positive: TCM, introduced by Robert Osborne, debuting on the air! ? I think he also loved THE BAND WAGON (1953). That's a film he seemed to champion, because he felt it was unfairly in the shadows of SINGIN' IN THE RAIN. I wrote of this a few times of R. 0rbe's top ten favorite movies, but hardly anyone replied? that's the first place I saw it too. I too would like to chime in regarding Robert Osborne. I did not read the hundreds of other posts, so mine could be a duplicate. Robert was like Johnny Carson, simply the best at what he did. I would be shocked if TCM ever found a more perfect match. Never got hhis, but did get my mother & myself as ELVIS BOBBLEHEAD & MY FAV. IS ONE THAT NANCY SINATRA-(l940-) HAS MADE IT VIRTUALLY IMPOSSIBLE TO LOCAE A *CHAIRMAN OF THE BOARD: FRANCIS (Albert) SINATRA BOBBLERHEAD & STS RIGHT HERE W/LOTS OF OTHER MEMORABELIA ON MY DESK HERE! ON THE SUBJECT OF ROBERT, EXACTLY WHEN IS THIS AWARD TO *SCORSESE NAMED AFTER OSBO??? It was presented on the opening night of the TCM film festival in April. I pretty much liked OSBO-(as he called his annual "Alternate *OSCARS) "THE OSBO'S" & who he woulda voted for vs official winners. Strangely for THE MAN that wore THEE OSCAR BOOK ABOVE ALL OTHERS, when I came to predicting (2000, 2001 & 2002) He didn't far so well for some reason? Matter of fact I used to defeat him during those yrs too. No but I think there was a brief clip included in the highlights package on Facebook. He was the greatest; always warm, gracious and supportive. because of the warmth he radiated through the screen. Every time I film for @TCM, I make sure I walk past this photo and thank him for everything.